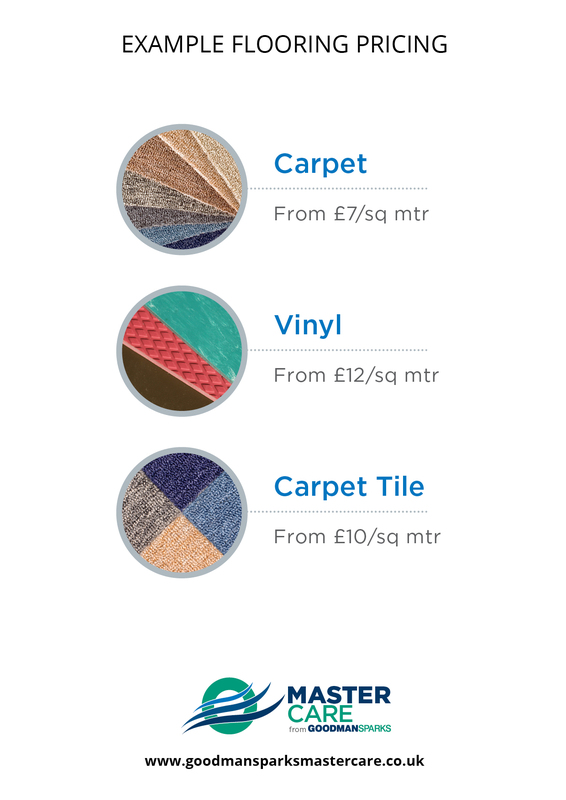 Our team can supply and install most types of textile and resilient floor coverings to most areas in schools, nursing homes, housing associations or any other commercial premises. From something as small as a WC to over 1000 metres squared of school classrooms. Our fitters hold CSCS cards and are NVQ Level 2 qualified. We supply and fit all types of window blinds including blackout blinds. 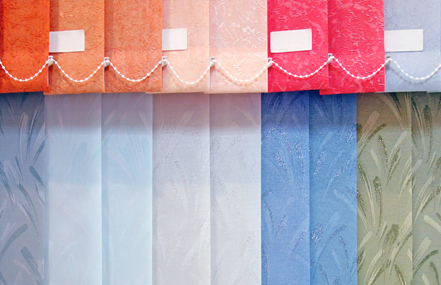 We make our roller and vertical blinds in house which allows us to offer very competitive prices. All fabrics are flame retardant to BS standards. 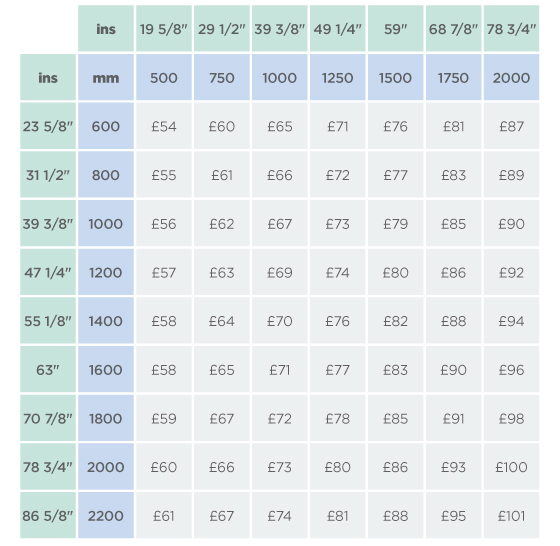 Below is an example of our vertical blind pricing including fitting. We supply and install curtains and tracking from a simple pair of curtains to a full school hall. These can be hand drawn tracks, fully corded or electrically operated. 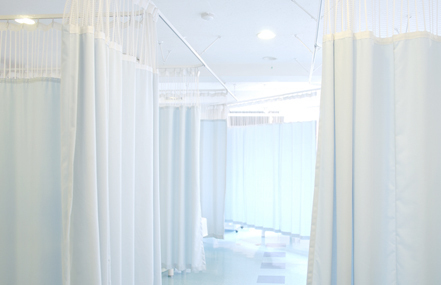 All our curtains are made in house with a wide range of flame retardant fabric available. Ready for more information or a no-obligation quote? 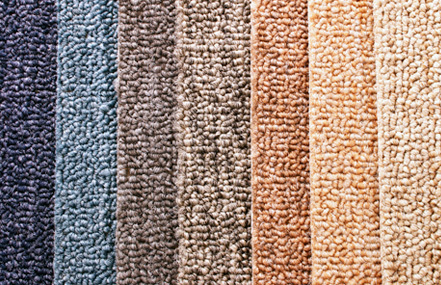 Goodman Sparks Mastercare division, based in Sheffield, specialises in the making and fitting of curtains and blinds, the dry-cleaning of curtains and the supply and installation of commercial flooring.